Creativity often requires quiet and concentration–elusive qualities in today’s full-time-access multimedia world. To foster creativity, this entrepreneur created a quiet space at his company’s headquarters where employees must leave their gadgets at the door. 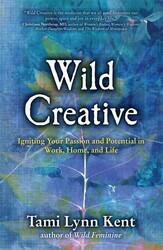 From Wild Creative: Igniting the Passion and Potential in Work, Home, and Life. An entrepreneur like Brian Faherty, founder and creative director of Schoolhouse Electric & Supply Co., knows the power of cultivating a quiet space. Faherty founded his wildly successful company on the premise of returning to a handcrafted industrial lighting and home aesthetic. In a few short years, his company grew out of a small storefront into a 125,000-square-foot headquarters. He created a “digital-free zone” in his offices and named it the “Fire + Water room.” Faherty found that balance between his digital and analog world was crucial to being a more effective leader and creative thinker. “I only have so much bandwidth myself, and if too much of it gets used up doing digital things, then I don’t have any room left for the other areas that are more important to me.” With a wood-burning stove set against a weathered brick wall and couches sporting wool blankets, the Fire + Water room is designed as a retreat for “the creative mind to work unencumbered by technology.” Anyone who enters must leave digital devices behind, but they are welcome to add wood to the fire. Where is the quiet space in your home? Where is the quiet moment in your day or week ahead? How will you carry your stillness with you? In Wild Creative, Tami Lynn Kent shows you how to tap into your creative center and access the natural, sustaining energy that is inherently yours. 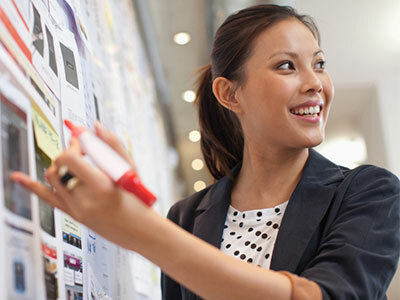 In doing so, you’ll embark on a journey to achieve your dreams and restore your inner creative map. Tami Lynn Kent is a holistic women’s healthcare provider with a master’s degree in physical therapy, advanced training in multiple bodywork techniques, and the ability to read energetic patterns of the body. The founder of Holistic Pelvic Care, Kent maintains a private practice and an international provider training program in Portland, Oregon. She has published two previous books, Wild Feminine and Mothering From Your Center and is the mother of three beautiful sons. For more information, visit WildFeminine.com.